Grabbing a cheeky coffee break... it's a very chilled looking Harry Styles! 9. 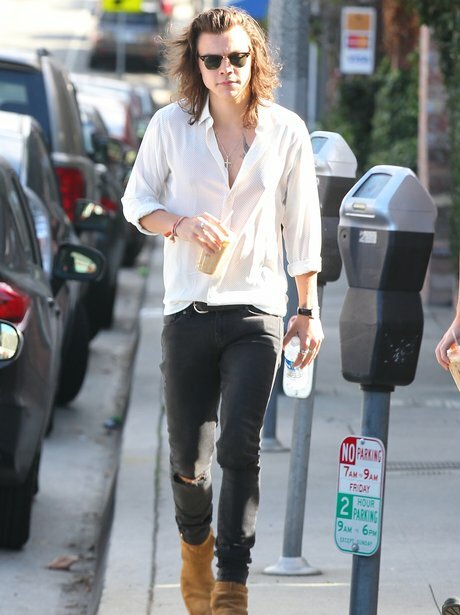 Grabbing a cheeky coffee break... it's a very chilled looking Harry Styles!